Want a can of “Diet Coke” or “Coca Cola Zero” to go with that quinoa salad dressed in low-cal, zero fat mayonnaise? You probably won’t after reading this article. Let’s specifically talk about the “diet” or “zero” part of the Coke here. The name is certainly appealing. After all it delivers that sweet taste without the necessary caloric punch. Think again! All this sweetness comes with a hidden cost to our health. The very substances that are making your cold drink calorie-free are also making it a possible carcinogen — artificial sugar substitutes. Research in the past few years has produced more evidence for the adverse health effects of artificial sweeteners than for their benefits. We guzzle enormous quantities of these chemicals, mostly in the form of aspartame, sucralose and saccharin, which are used to enliven the flavour of everything from Diet Coke to toothpaste. While sugar is naturally found in fruits, vegetables and grains in the form of fructose and sucrose, artificial sweeteners are manufactured via a chemical process (hence the name). They are usually highly concentrated. For example, aspartame is approximately 200 times sweeter than sugar. Neotame is the most potent sweetener in the market, at 7,000 times the sweetness of sucrose. Despite these sweeteners being approved by the FDA, current research doesn’t speak in their favour. To give you an idea of what a chemical process is: Sucralose is basically denatured sucrose. Its preparation involves chlorinating sucrose, chemically changing the structure of the sugar molecules by substituting three chlorine atoms. And chlorine is known as a carcinogen. These sweeteners have also been linked to diabetes and weight gain. Ironic, isn’t it? A study conducted by a group of Israeli scientists last year showed that artificial sweeteners alter the population of bacteria in the gut that direct metabolism, thus affecting the overall process of digestion. Another one: The San Antonio Heart Study examined 3,682 adults over a seven-to eight-year period in the 1980s. 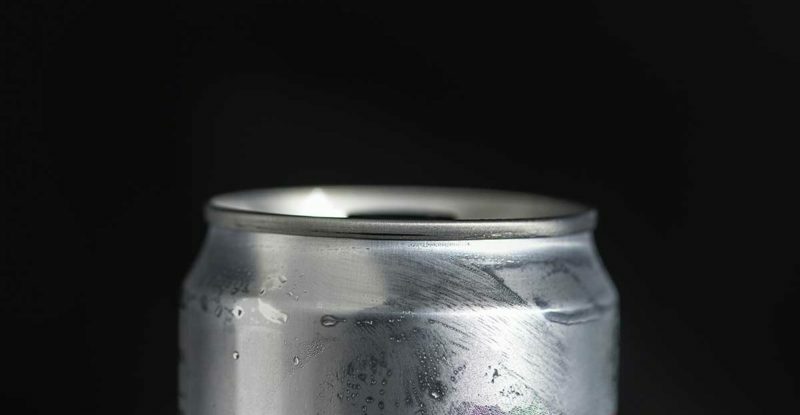 When matched for initial body mass index (BMI), gender, ethnicity and diet, drinkers of artificially sweetened beverages consistently had higher BMIs at the follow-up. Kind of defeats the purpose of this zero-sugar industry. Vedic Science says, the closer one is to nature, the healthier one is. Some of the other natural sweeteners are agave nectar or honey. Now it is time we reflect and see if we are really getting healthier or paving our way for diseases and imbalance to creep in. Take out some time to check the ingredients in the diet products and you will realize….